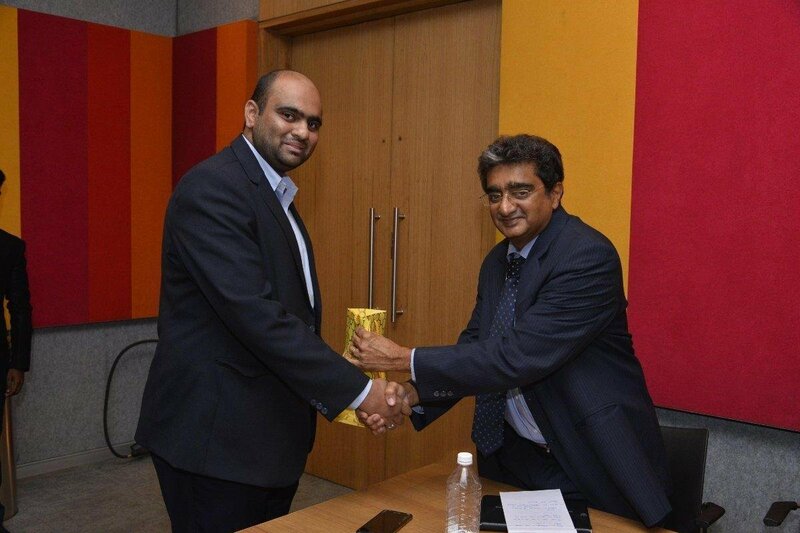 “The balance between innovation, driven by commercial, patent-incentivized technology and open source is necessary for the community at large – to consume and build on the collective human knowledge and expertise”; there could not be a more scintillating message to an excited audience of ReBIT employees from an eminent speaker like Padma Shri Deepak B. Phatak. 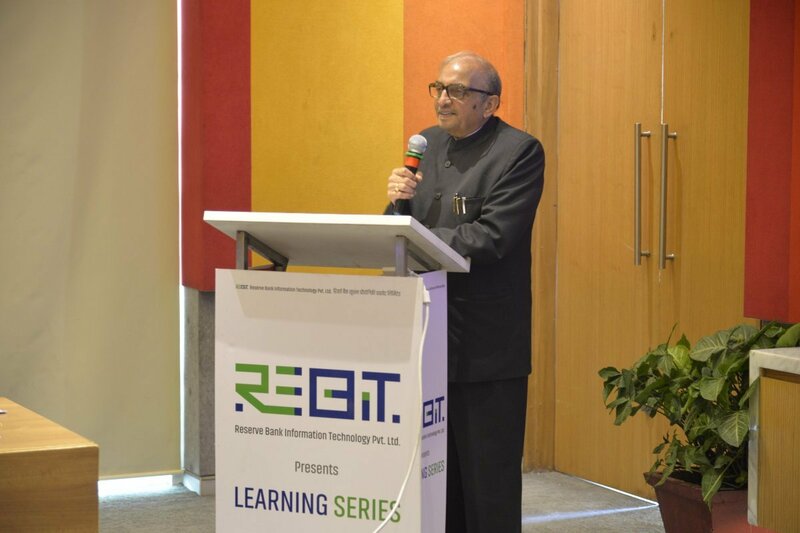 Also a board member of ReBIT, Prof Phatak gave a thought-provoking talk at the first of the ‘ReBIT Learning Series’- a knowledge sharing initiative. During his address on ‘Open Source and Its Relevance in a Central Bank's IT Roadmap,’ Prof Pathak enthused ReBITians by checking their understanding of patents and copyright. 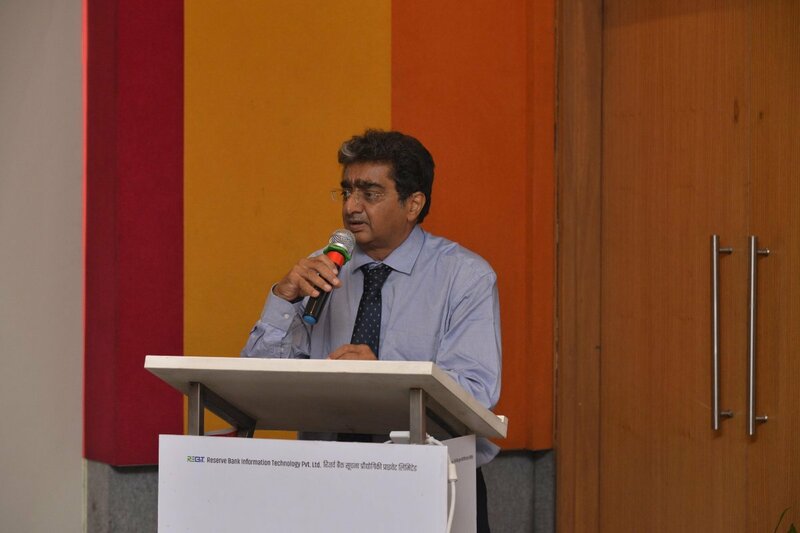 “While patents and copyrights protect the interests of the creator of the original work – that too, for a limited number of years and allows them to benefit from it on a commercial basis, there are intermediaries and organisations investing in these intellectual properties, who earn much higher than the creator of the work,” quipped Prof Phatak. He shared a few anecdotes and many interesting examples relating to the Open Source software movement. He recommended an open mindset when it comes to exploring open source. He said, “Evaluate how a technology solves a business problem, instead of blindly adopting tools-of- the-time for the sake of it.” Prof Phatak added that it is vital to examine the maturity and strength of the community behind a particular open source software, and expressed hope that many large companies will be a part of building open source solutions in the near future. Mr Nandkumar Saravade, Chief Executive Officer, ReBIT extended a warm welcome to the guests, set the context and commenced the sessions. Mr Arun Singh, CGM, Department of Information Technology, RBI struck a chord in everyone when he spoke of how working for the prestigious central bank involves us in championing a cause much larger than ourselves and contribute to nation-building. 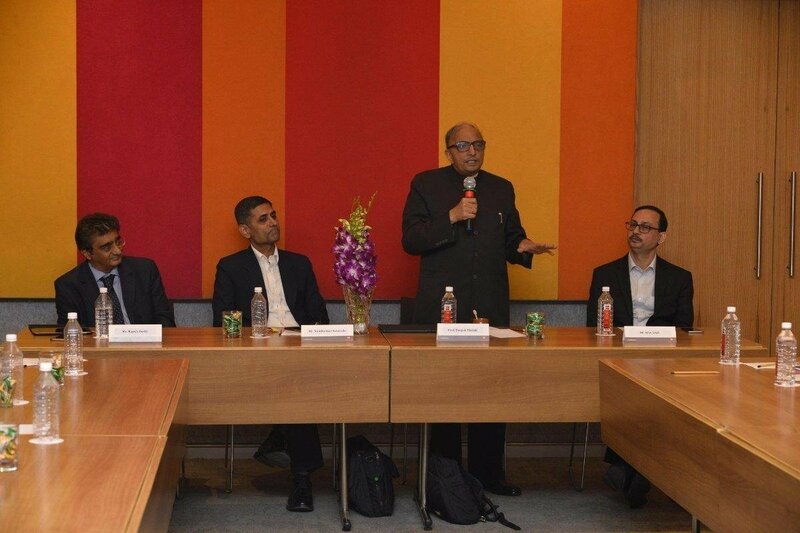 He highlighted how the rich domain experience of RBI can be complemented by ReBIT’s technology expertise and core strengths in cybersecurity. Mr Singh reiterated ReBIT’s potential to meet RBI’s IT needs, bridge gaps in its existing systems and solutions, and build new ones as needed. Most importantly, he emphasized the importance of human elements, a team spirit and an integrated culture. 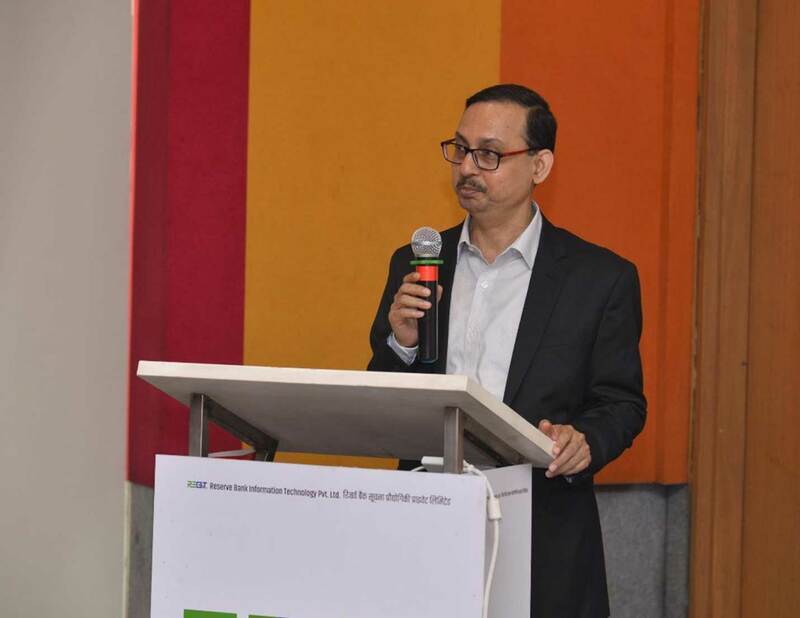 Mr Rajesh Doshi, Former ED, NSDL, also a board member of ReBIT, spoke on ‘Future-proofing the Technology Vision for RBI’ and led everyone to reflect on the current use cases and technologies deployed for sustaining the central bank’s mission. 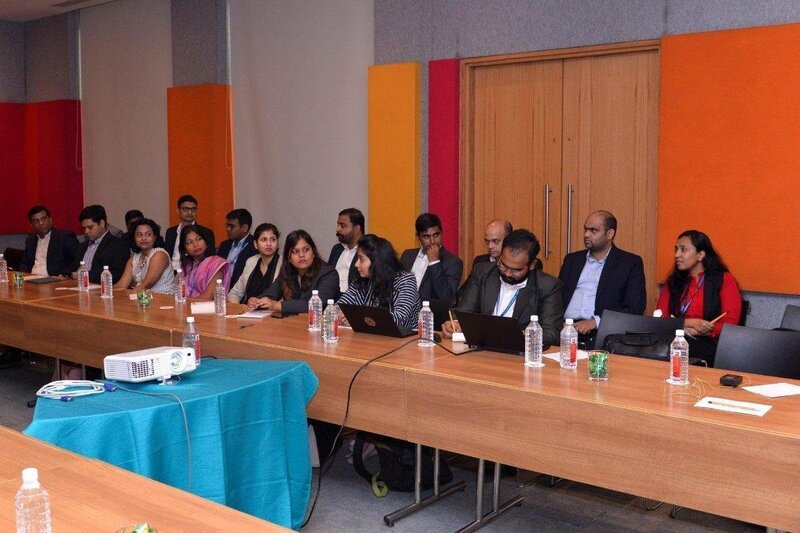 Mr Doshi stressed on the importance of exploring new technologies like Machine Learning, Artificial Intelligence, Quantum Computing and the Blockchain. 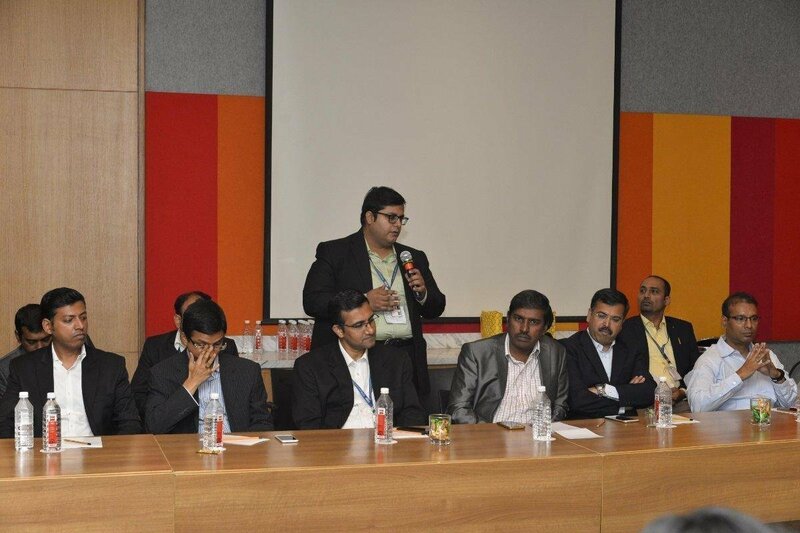 He stated: “There are a lot of technologies in the market but any new technology’s use should be backed by use-cases. It is not a good idea to use a new technology and then force-fit use cases.” He cited the examples of banks who are deploying blockchain technology for offering various services, such as trade finance and digital identity authentication. He also touched upon digital currency and took the audience through a ‘digital currency issue and circulation’ model which is similar to that of physical cash management. While the MCs held the interest of the audience by engaging them in tech trivia and quiz from time to time. For instance, when a question on Elon Musk’s futuristic transport company – The boring company – and the flamethrower controversy was posed, the scene reminded one of Scott Rogowsky’s HQ Trivia. The quiz required the audience to put their thinking hats on, challenge themselves and also tested their grasp of jargons like crypto-jacking and geo-tagging. Mr Jayaraman Pazhamalai, Senior Vice President and Head of the System Audit vertical of ReBIT enumerated the key takeaways of the day and delivered the vote of thanks. ReBITians went back with rich perspectives and a lot to reflect on, assimilate and implement in their day to day work. Watch out this space for the future editions of our learning series!